Central Ranked Number One in Philadelphia! 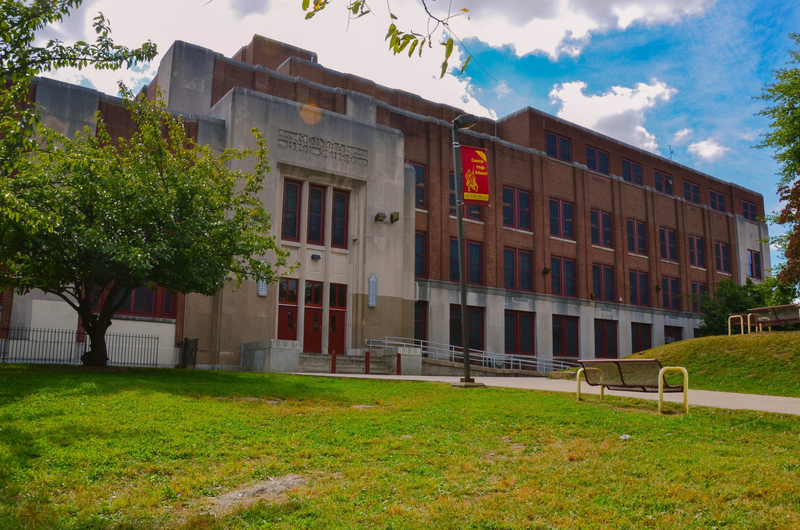 On the week of January 27th, Central received outstanding recognition from the School District of Philadelphia for obtaining the top score on the School Progress Report from 2017-2018. Last year we received a score of 91, the highest in the city that year. This year we . . . Donate to continue our legacy into the future! Information for incoming students to Central for the 2019-20 school year.